When Microsoft starts selling its Windows 8 Surface tablets next month, it'll be at a major retail disadvantage to Apple. 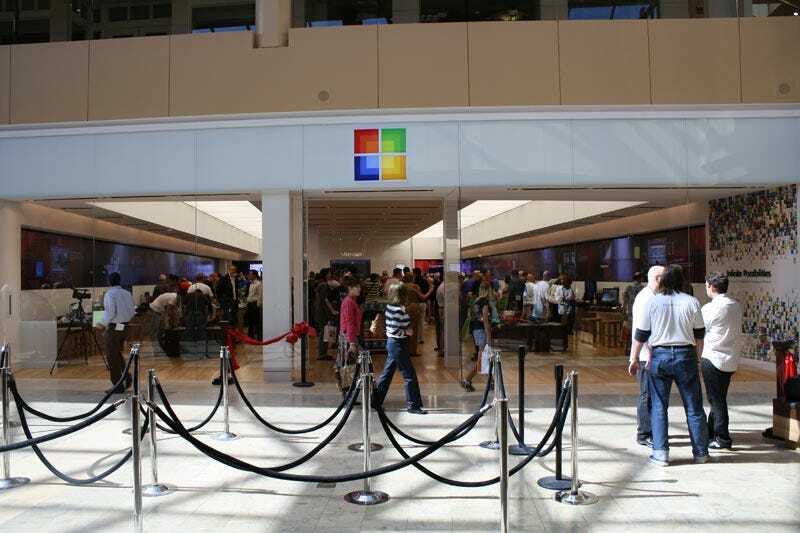 Unlike its arch-nemesis, Microsoft doesn't have 275 branded stores for consumers to line up outside of in anticipation of new products. Microsoft is hoping to tip the scales at least a little bit with a smattering of pop-up retail stores across the country and in Canada.